Already the reports and analyses of international economic players underline the dangers of the pre-electoral climate and stress the consequences that will result if this climate is protracted. 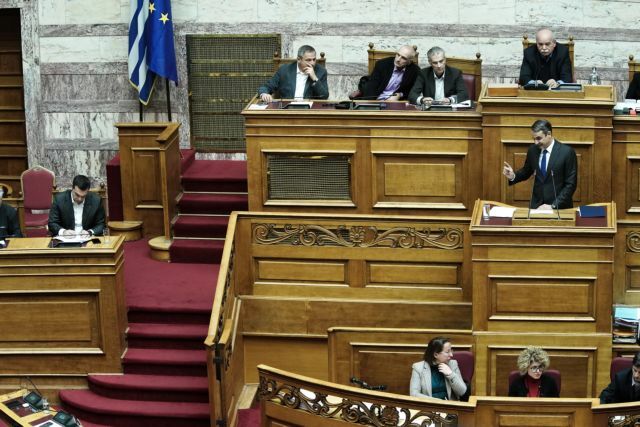 Discussion on the vote of confidence at Greek Parliament, Athens, Greece on January 16, 2019. / Συζήτηση για την ψήφο εμπιστοσύνης, Βουλή, 15 Ιανουαρίου 2019. The course of the parliamentary debate on the confidence vote requested by the government presages the political environment that will prevail until the general election. It is a brutally polarising climate with personal attacks and below-the belt blows designed to rally the parties’ bases. Democracy requires criticism, disagreement, and confrontation. When it becomes an arena for the annihilation of the opponent and when disagreement borders on hatred then our representatives do not only exceed the boundaries of political confrontation. They undermine the ground on which democracy thrives. Mr. Tsipras’ decision to continue targeting his opponents while lauding his former coalition partner ineluctably led to libelous exchanges, especially because he attempted to cleanse his tactic of collecting willing MPs from other parties while blaming others for the sins of the political system. Even if this tactic yields fleeting partisan gains, it is blowing the country’s course out of the water, as this climate seeps into society. It creates a dangerous, divisive climate and undermines the economy. Unfortunately, the prime minister is continuing to conduct politics in the same manner that he did in order to rise to power. Despite his constant reversals, he has not learned from his past errors. It is time for the PM and all those who copy his methods to understand that divisive practices and intolerance toward opponents whenever they were adopted were catastrophic for the course of the country. It will be tragic if this type of polarising confrontation continues up until the election. Those in power must understand at long last that the economy and society cannot endure a repetition of the 2015 crisis. 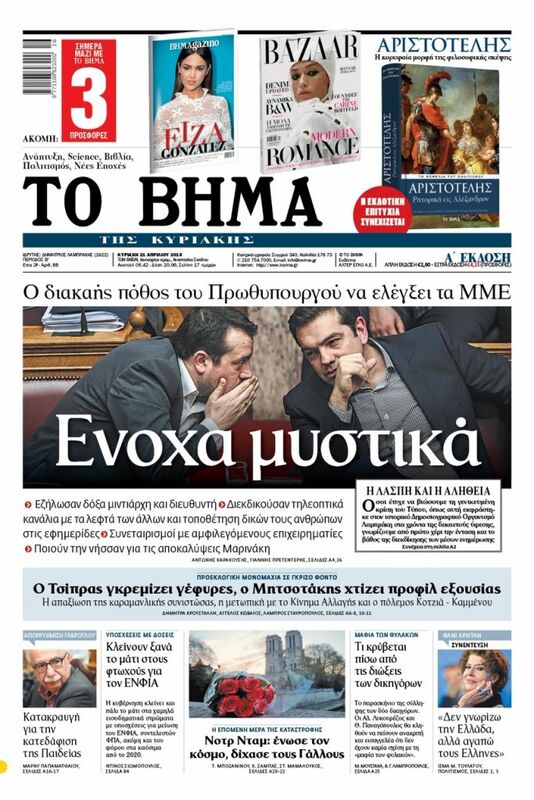 The Greek people have paid enough over the past years for opportunistic, petty partisan games. They should not have to pay yet again.